The Wew Dahasak, Gam Dahasak project had become a beacon of hope to the farming community. The project aimed at providing an uninterrupted water supply to the farmers, Agriculture Minister Mahinda Amaraweera said. He was addressing a gathering of farmers at Agunakolapelessa, recently. He said old tanks in the district that were filled with mud for a long time, would be dredged and renovated, adding that there were certain tanks in the district and adjoining districts, that had remained dilapidated for decades. The minister said that as it was the farming community that provided the nation with food, in turn, they should be provided with incentives and subsidies that would boost their livelihoods and work. 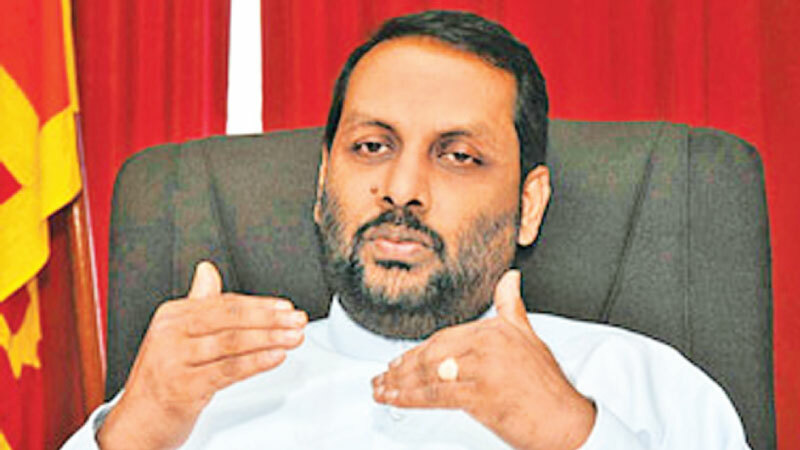 Minister Amaraweera said that there were about 27,000 tanks and anicuts in the country, adding that a sum of Rs.3.5 billion would be utilised to renovate them. He said that no other government in the country’s history, had provided farmers with incentives and subsidies as much as the Good Governance Government had. Infrastructure-development in the said areas would be carried out parallel to the Wew Dahask, Gam Dahasak project as well, the minister added.